WHEN SHOULD MY CHILD HAVE THEIR FIRST EXAM? The team at West Shore Eye Care provides comprehensive, personalized medical eye care and unique eyewear for all lifestyle needs. Since 1985, our staff has been committed to providing the highest standard of eye care. Our doctors will provide a clear explanation of your condition and take the time needed to answer all of your questions. Dr. Branning, Dr. Lynch and the entire West Shore Eye Care staff take the sincerest pleasure in providing all of your eye care needs. 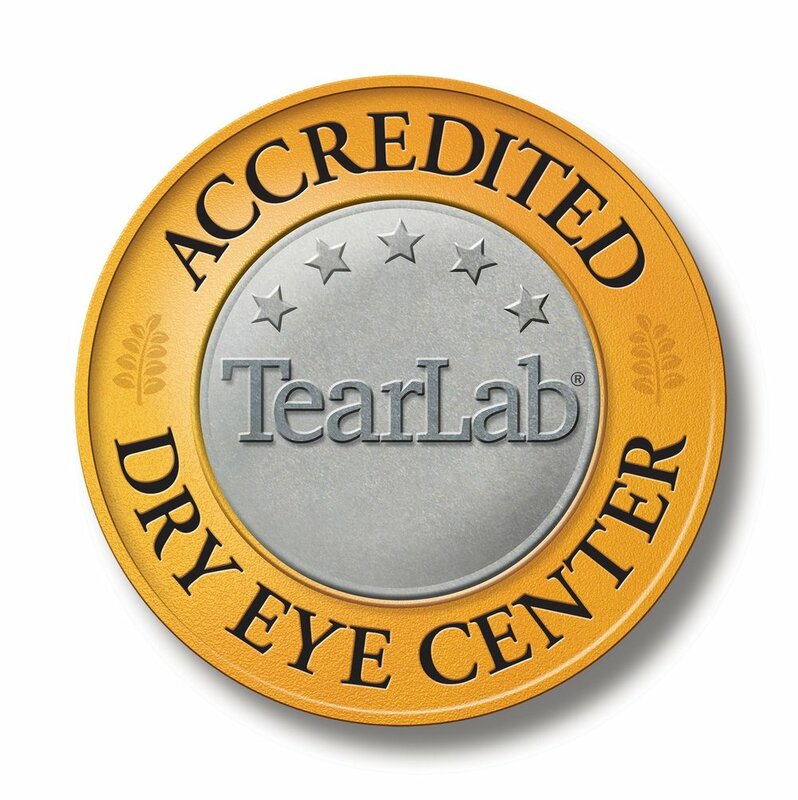 We are dedicated to providing the highest quality medical eye care, delivering legendary customer service and spending time with our patients to answer questions and address any concerns they may have about their eye health. We look forward to caring for you and your family! West Shore Eye Care provides comprehensive, personlized medical eye care in a caring environment. We also have the largest selection of eye wear in the area. Our in house sunglass shop, Shadz, has over 600 pairs of sunglasses to choose from including authentic designer styles.